Great opportunity to own in the sought after Briar Hill condo community. This lovely top floor unit boasts great natural light and a spacious floor plan. Two generous sized bedrooms, 2 full baths, and an office, make this condo unit very appealing. 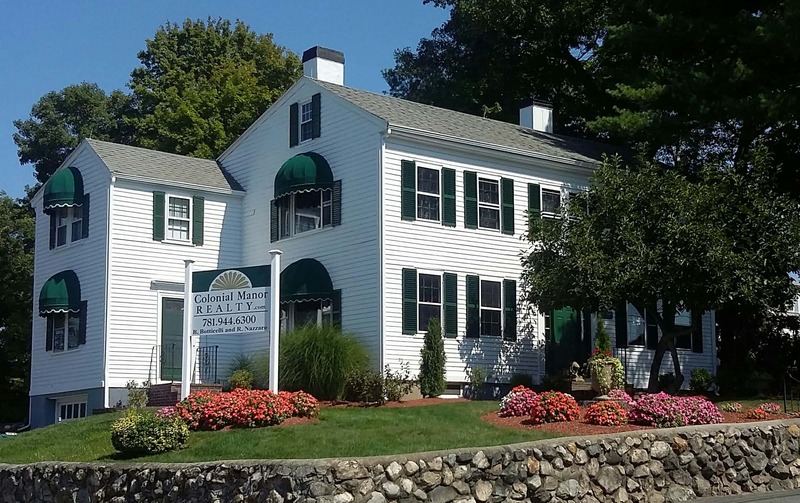 Conveniently located off of Rte 99 "Broadway", just minutes from shopping, dining, and public transportation.